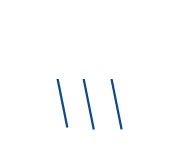 1 x C.N.D. 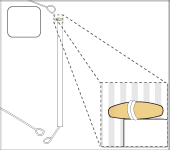 polyester table flag with chrome pin and base. 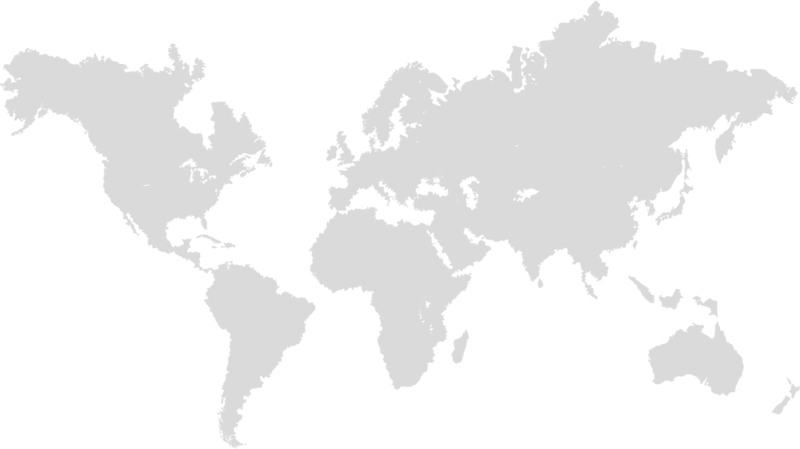 1 x C.N.D. 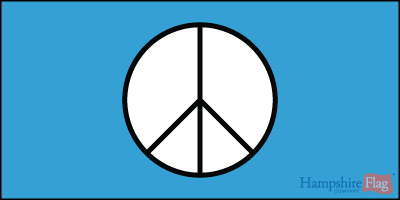 15cm x 7.5cm flag sticker for internal or external use. 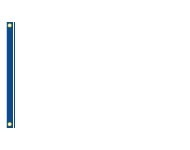 10 x C.N.D. Paper hand waving flags 21x12cm with stick. 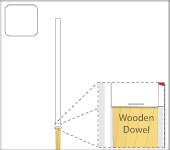 5' x 3' C.N.D. 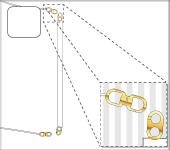 lightweight polyester novelty flag with brass eyelets. 1 x Cadw Wales polyester table flag with chrome pin and base. 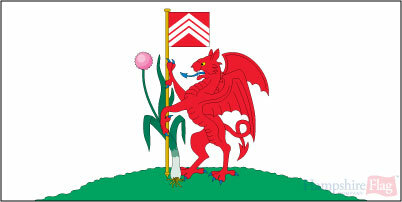 1 x Cadw Wales 15cm x 7.5cm flag sticker for internal or external use. 10 x Cadw Wales Paper hand waving flags 21x12cm with stick. 5' x 3' Cadw Wales lightweight polyester novelty flag with brass eyelets. 1 x Caernarfonshire polyester table flag with chrome pin and base. 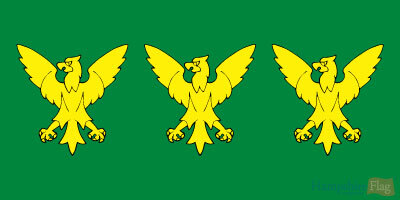 1 x Caernarfonshire 15cm x 7.5cm flag sticker for internal or external use. 10 x Caernarfonshire Paper hand waving flags 21x12cm with stick. 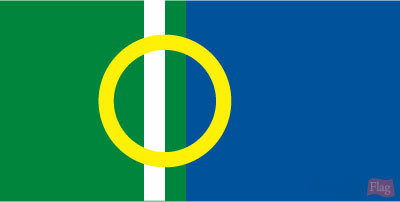 5' x 3' Caernarfonshire lightweight polyester novelty flag with brass eyelets. 1 x Caithness County polyester table flag with chrome pin and base. 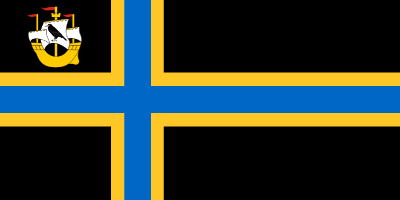 1 x Caithness County 15cm x 7.5cm flag sticker for internal or external use. 10 x Caithness County Paper hand waving flags 21x12cm with stick. 5' x 3' Caithness County lightweight polyester novelty flag with brass eyelets. 1 x California State (CA) polyester table flag with chrome pin and base. 1 x California State (CA) 15cm x 7.5cm flag sticker for internal or external use. 10 x California State (CA) Paper hand waving flags 21x12cm with stick. 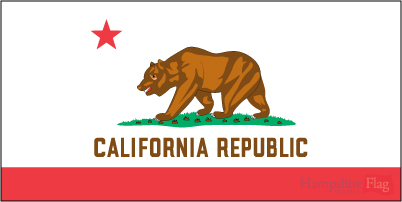 5' x 3' California State (CA) lightweight polyester novelty flag with brass eyelets. 1 x Calne in Wiltshire polyester table flag with chrome pin and base. 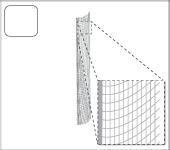 1 x Calne in Wiltshire 15cm x 7.5cm flag sticker for internal or external use. 10 x Calne in Wiltshire Paper hand waving flags 21x12cm with stick. 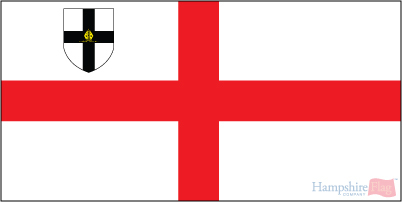 5' x 3' Calne in Wiltshire lightweight polyester novelty flag with brass eyelets. 1 x CAMBODIA National polyester table flag with chrome pin and base. 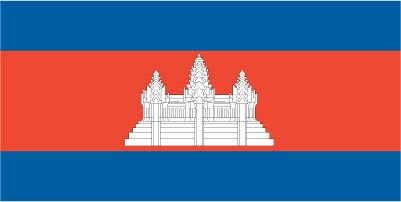 1 x CAMBODIA National 15cm x 7.5cm flag sticker for internal or external use. 10 x CAMBODIA National Paper hand waving flags 21x12cm with stick. 5' x 3' CAMBODIA National lightweight polyester novelty flag with brass eyelets. 1 x CAMBRIDGESHIRE polyester table flag with chrome pin and base. 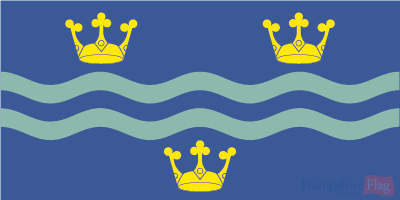 1 x CAMBRIDGESHIRE 15cm x 7.5cm flag sticker for internal or external use. 10 x CAMBRIDGESHIRE Paper hand waving flags 21x12cm with stick. 5' x 3' CAMBRIDGESHIRE lightweight polyester novelty flag with brass eyelets. 1 x CAMEROON National polyester table flag with chrome pin and base. 1 x CAMEROON National 15cm x 7.5cm flag sticker for internal or external use. 10 x CAMEROON National Paper hand waving flags 21x12cm with stick. 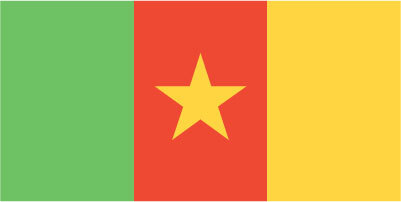 5' x 3' CAMEROON National lightweight polyester novelty flag with brass eyelets. 1 x CANADA National polyester table flag with chrome pin and base. 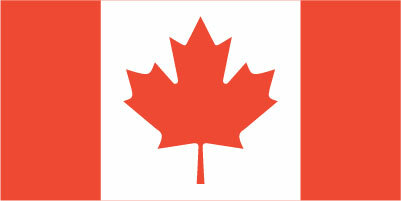 1 x CANADA National 15cm x 7.5cm flag sticker for internal or external use. 10 x CANADA National Paper hand waving flags 21x12cm with stick. 5' x 3' CANADA National lightweight polyester novelty flag with brass eyelets. 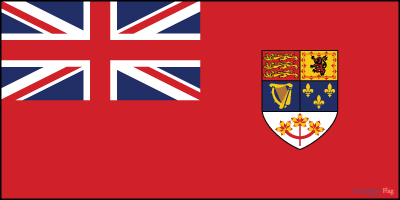 1 x Canada Red Ensign polyester table flag with chrome pin and base. 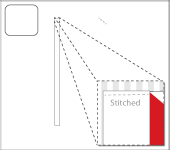 1 x Canada Red Ensign 15cm x 7.5cm flag sticker for internal or external use. 10 x Canada Red Ensign Paper hand waving flags 21x12cm with stick. 5' x 3' Canada Red Ensign lightweight polyester novelty flag with brass eyelets. 1 x CANADIAN AIRFORCE polyester table flag with chrome pin and base. 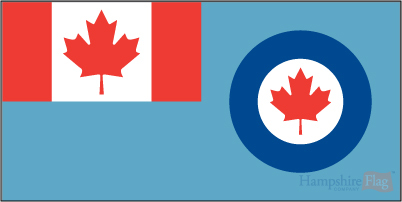 1 x CANADIAN AIRFORCE 15cm x 7.5cm flag sticker for internal or external use. 10 x CANADIAN AIRFORCE Paper hand waving flags 21x12cm with stick. 5' x 3' CANADIAN AIRFORCE lightweight polyester novelty flag with brass eyelets. 1 x Canary Isles ( with shield ) polyester table flag with chrome pin and base. 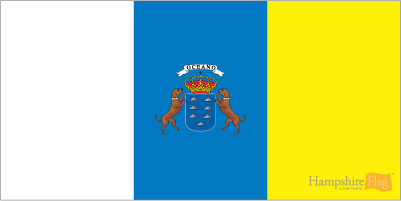 1 x Canary Isles ( with shield ) 15cm x 7.5cm flag sticker for internal or external use. 10 x Canary Isles ( with shield ) Paper hand waving flags 21x12cm with stick. 5' x 3' Canary Isles ( with shield ) lightweight polyester novelty flag with brass eyelets. 1 x CANARY ISLES National polyester table flag with chrome pin and base. 1 x CANARY ISLES National 15cm x 7.5cm flag sticker for internal or external use. 10 x CANARY ISLES National Paper hand waving flags 21x12cm with stick. 5' x 3' CANARY ISLES National lightweight polyester novelty flag with brass eyelets. 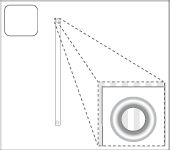 1 x CANTERBURY DIOCESE polyester table flag with chrome pin and base. 1 x CANTERBURY DIOCESE 15cm x 7.5cm flag sticker for internal or external use. 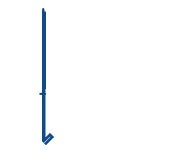 10 x CANTERBURY DIOCESE Paper hand waving flags 21x12cm with stick. 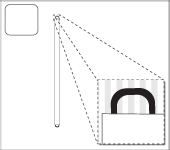 5' x 3' CANTERBURY DIOCESE lightweight polyester novelty flag with brass eyelets. 1 x Cape Verde polyester table flag with chrome pin and base. 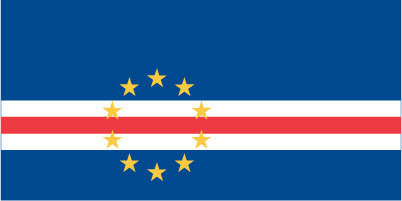 1 x Cape Verde 15cm x 7.5cm flag sticker for internal or external use. 10 x Cape Verde Paper hand waving flags 21x12cm with stick. 5' x 3' Cape Verde lightweight polyester novelty flag with brass eyelets. 1 x Car Wash polyester table flag with chrome pin and base. 1 x Car Wash 15cm x 7.5cm flag sticker for internal or external use. 10 x Car Wash Paper hand waving flags 21x12cm with stick. 5' x 3' Car Wash lightweight polyester novelty flag with brass eyelets. 1 x Cardiff polyester table flag with chrome pin and base. 1 x Cardiff 15cm x 7.5cm flag sticker for internal or external use. 10 x Cardiff Paper hand waving flags 21x12cm with stick. 5' x 3' Cardiff lightweight polyester novelty flag with brass eyelets. 1 x Caribbean Community polyester table flag with chrome pin and base. 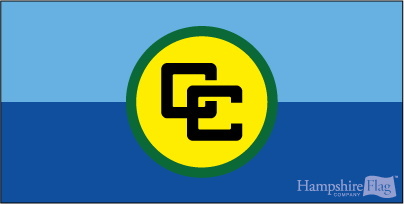 1 x Caribbean Community 15cm x 7.5cm flag sticker for internal or external use. 10 x Caribbean Community Paper hand waving flags 21x12cm with stick. 5' x 3' Caribbean Community lightweight polyester novelty flag with brass eyelets. 1 x CARLISLE DIOCESE polyester table flag with chrome pin and base. 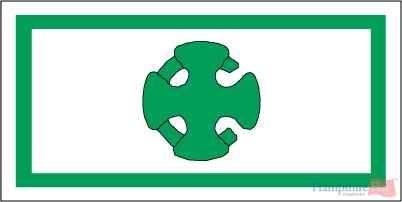 1 x CARLISLE DIOCESE 15cm x 7.5cm flag sticker for internal or external use. 10 x CARLISLE DIOCESE Paper hand waving flags 21x12cm with stick. 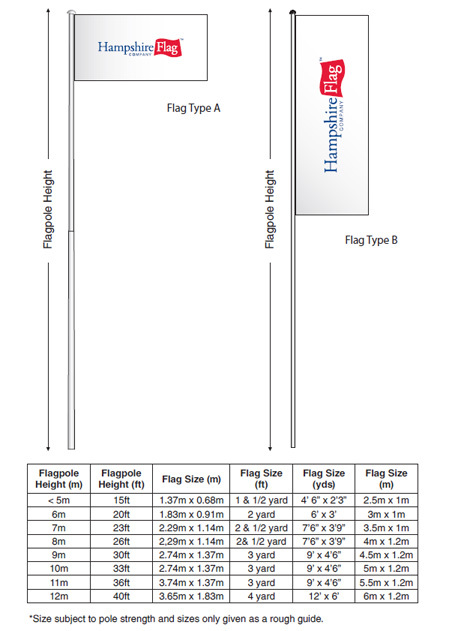 5' x 3' CARLISLE DIOCESE lightweight polyester novelty flag with brass eyelets. 1 x Catalan Independence polyester table flag with chrome pin and base. 1 x Catalan Independence 15cm x 7.5cm flag sticker for internal or external use. 10 x Catalan Independence Paper hand waving flags 21x12cm with stick. 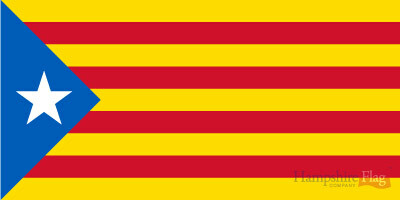 5' x 3' Catalan Independence lightweight polyester novelty flag with brass eyelets. 1 x CATALONIA polyester table flag with chrome pin and base. 1 x CATALONIA 15cm x 7.5cm flag sticker for internal or external use. 10 x CATALONIA Paper hand waving flags 21x12cm with stick. 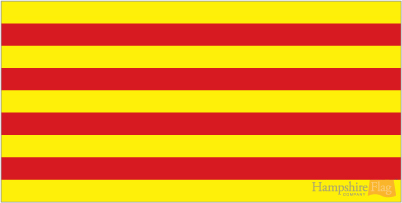 5' x 3' CATALONIA lightweight polyester novelty flag with brass eyelets. 1 x CATALUNA polyester table flag with chrome pin and base. 1 x CATALUNA 15cm x 7.5cm flag sticker for internal or external use. 10 x CATALUNA Paper hand waving flags 21x12cm with stick. 5' x 3' CATALUNA lightweight polyester novelty flag with brass eyelets. 1 x CAYMAN ISLANDS polyester table flag with chrome pin and base. 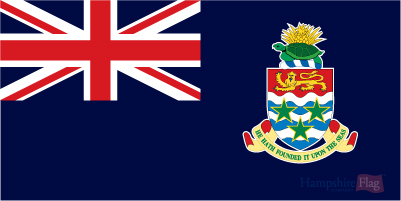 1 x CAYMAN ISLANDS 15cm x 7.5cm flag sticker for internal or external use. 10 x CAYMAN ISLANDS Paper hand waving flags 21x12cm with stick. 5' x 3' CAYMAN ISLANDS lightweight polyester novelty flag with brass eyelets. 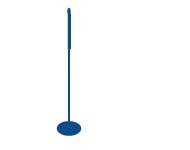 1 x CELEBRATION polyester table flag with chrome pin and base. 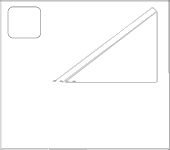 1 x CELEBRATION 15cm x 7.5cm flag sticker for internal or external use. 10 x CELEBRATION Paper hand waving flags 21x12cm with stick. 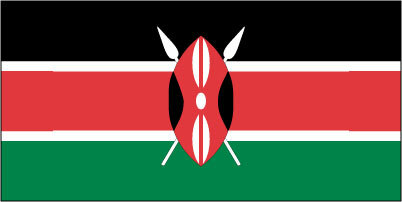 5' x 3' CELEBRATION lightweight polyester novelty flag with brass eyelets.